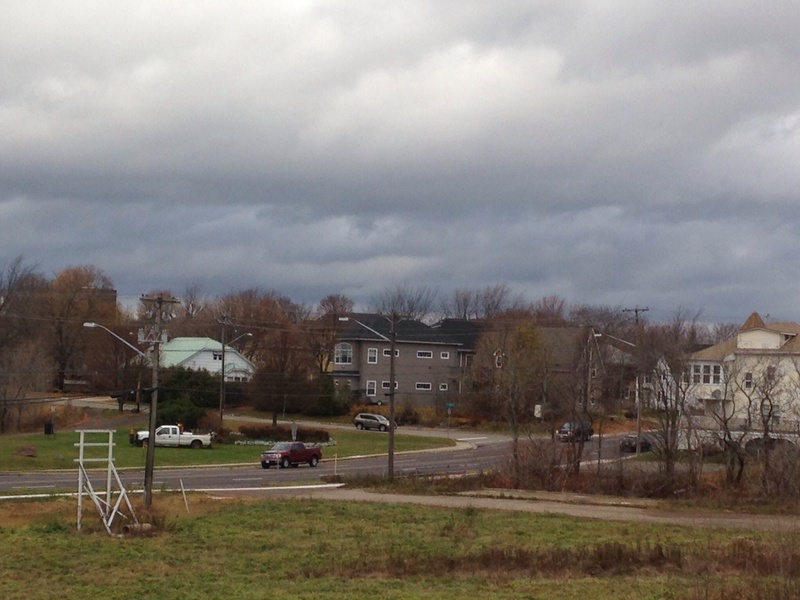 The last few Novembers in Greater Moncton have barely recorded a flake of snow but that certainly wasn’t the case this month. Some parts of New Brunswick actually saw snow accumulate early in the month but it didn’t cover the ground in Moncton until the 14th and it didn’t become plowable snow on the roads until a Nor’easter blew through on the 26-27th. Temperatures went on a real rollercoaster ride late in the month with a record-breaking maximum of 18.0 C on the 25th to a bone-chilling minimum of -14.6 C on the 29th. 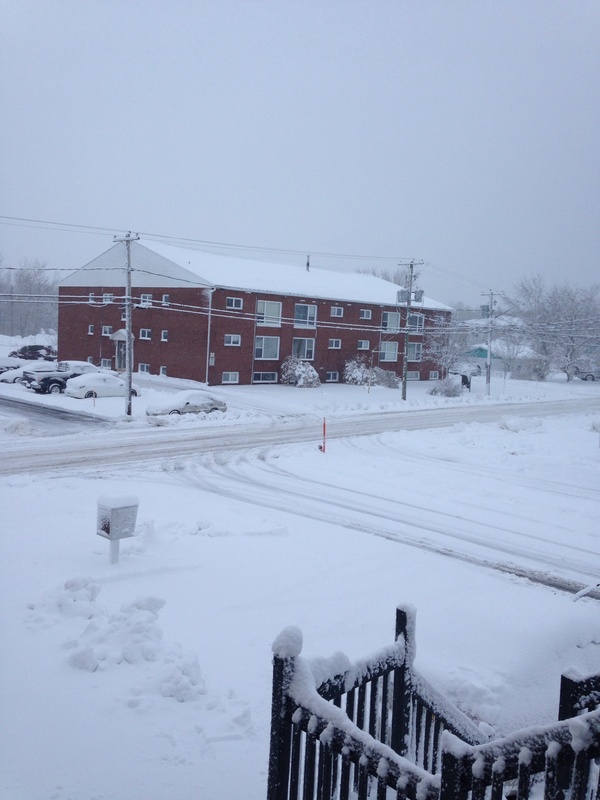 Nor’easter dumps snow, ice pellets on N.B. By the time the precipitation tapered off this afternoon, Greater Moncton had recorded 32 cm, Saint John had 21 cm and CFB Gagetown had the highest total in the province at 37 cm. Thousands lost power as the wet, heavy snow brought down trees and power lines. 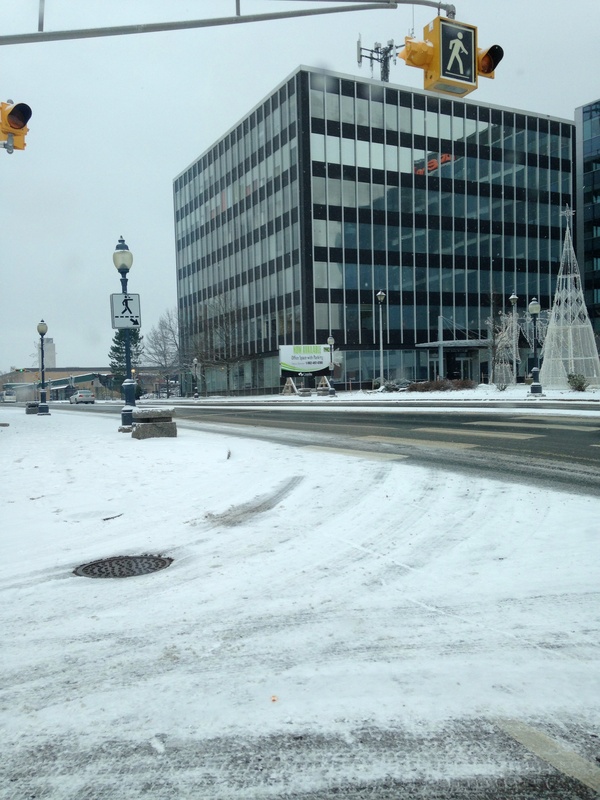 Schools were closed and many businesses had delayed openings as crews began snow clearing operations. Environment Canada is forecasting 30 to 40 cm of snow and ice pellets from tonight until early tomorrow in Greater Moncton and Southeast New Brunswick with a winter storm warning in effect. The first snowstorm of the season is a classic Nor’easter which moved up the U.S. East Coast today with mixed precipitation and gusty winds. Roads were already slushy by early evening and salt trucks and plows were heading out for the first real blast of winter. Remember only yesterday the temperature reached a record-breaking 18.0°C at the Greater Moncton International Airport. For the second day in a row, Greater Moncton has set record highs making it feel more like late spring than late fall. The thermometer climbed to 18.0 C today beating the old record from 1953 while yesterday a new record of 17.6 C was set breaking the previous one from 1959. But the warmth is being replaced by an intense low pressure system or Nor’easter which is barrelling up the American east coast heading for the Maritimes. Environment Canada has issued a snowfall warning for Southeast New Brunswick with between 15 and 25 cm of snow and ice pellets expected to begin late Wednesday afternoon extending into Thursday. Temperatures soared near 18 C in the Buffalo area today and rain began falling heightening fears of severe flooding after last week’s epic snowfall. Bands of lake-effect snow off Lake Erie dumped anywhere from less than 30 cm to more than two metres of snow across western New York state. Minor flooding was reported as several creeks overflowed. 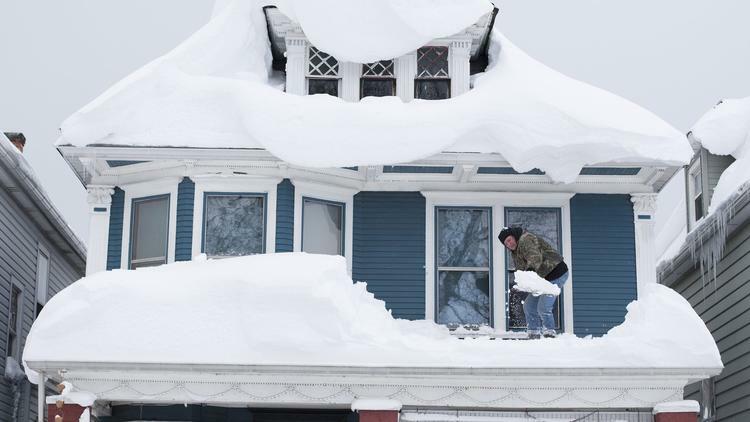 The big concern is the heavy weight of snow and water on roofs which is why many home and business owners are frantically trying to shovel their rooftops. 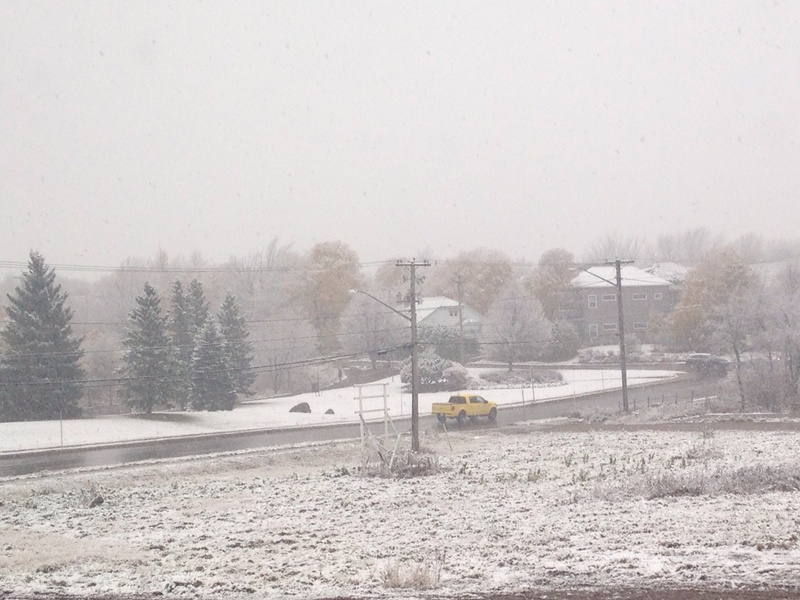 Snow started falling in Greater Moncton yesterday morning and it stuck to the streets for the first time this autumn. Less than 3 cm of snow fell but even with winter tires I found my vehicle sliding through less-travelled residential streets when trying to stop. Although some melting occurred when the temperature climbed above freezing, it began snowing again in the evening as it got colder making for an icy morning commute. Buffalo, New York buried in snow! 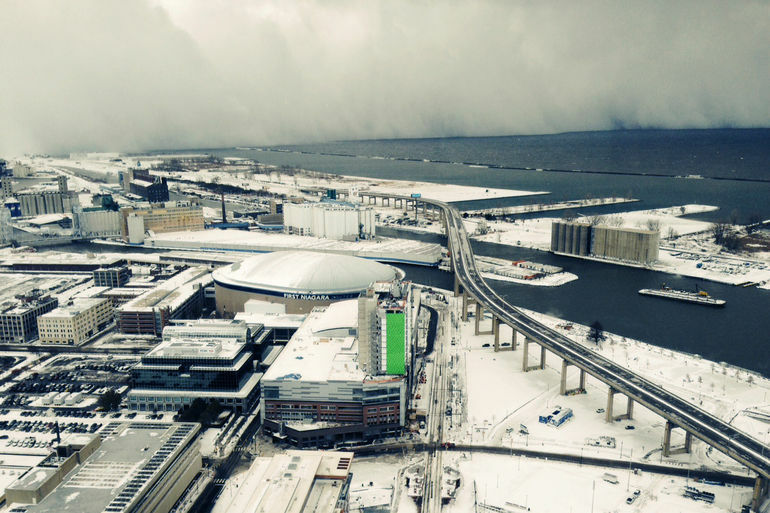 The lake-effect snowstorm began early Tuesday in the Buffalo area of western New York State and by the time the snow stops falling by Thursday about 250 cm (8 feet) will have accumulated – an entire winter’s worth in a few days. The snow coming from winds off Lake Erie shut down a major interstate highway stranding over 100 vehicles which forced rescuers to use snowmobiles to save drivers stranded in deep drifts. Lake-effect snow is also piling up along the Great Lakes in western Michigan and Georgian Bay in central Ontario. Unseasonably cold air continues to grip the Midwestern and Eastern United States with lows of -10 C in Charlotte, North Carolina, -6 C in New York City and even -3 C in Jacksonville, Florida. 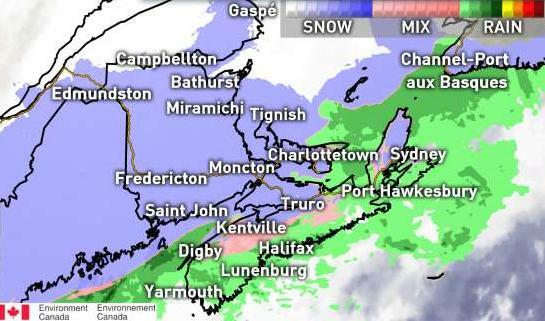 Southeast New Brunswick has experienced a dramatic temperature swing over the past 24 hours thanks to a double-barreled weather system which moved into the Maritimes. 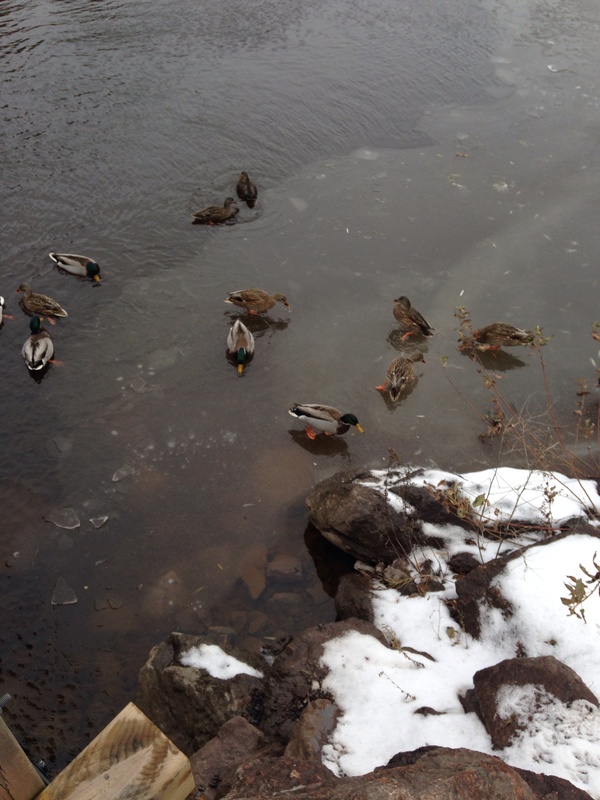 Temperatures were near freezing and it was snowing in Greater Moncton yesterday afternoon but once a warm front moved through overnight, the thermometer climbed to 11 C and precipitation changed to rain. After a brief clearing around midday, a cold front moved in and the temperature fell below freezing by early evening. Forecasters say the region will experience below normal readings up until this weekend with another system bringing a mixed bag of precipitation by Friday. Snow has been falling in much of New Brunswick since the beginning of this month and today in Greater Moncton it accumulated for the first time this season. The temperature hovered near freezing as a low pressure system moved up the Atlantic coast bringing snow by mid-morning and it continued until early evening with about 12 cm in total. Although the snow accumulated on grassy areas and other colder surfaces, it didn’t pile up on roads which meant plows weren’t needed. The snow will likely stick around for the weekend with highs and lows below freezing expected but a shot of milder air is expected to bring rain early next week. 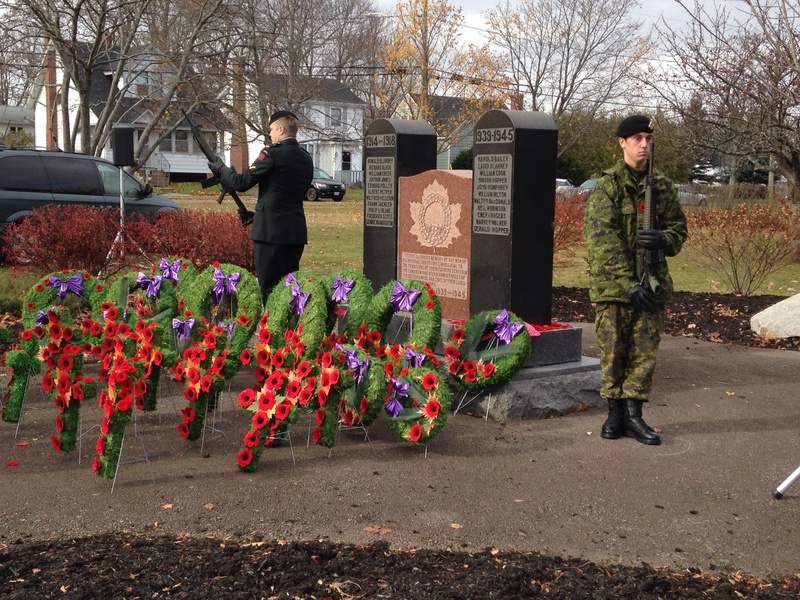 A calm Remembrance Day in N.B. The weather certainly cooperated for Remembrance Day ceremonies in Greater Moncton with a partly cloudy sky, light wind and about 6 C during the eleventh hour. For the third day in a row, daytime highs have been 10 C or higher which is slightly above normal. But forecasters warn of a dramatic cool down for most of New Brunswick this weekend thanks to an early push of Arctic air.